Welcome to an information website about the Whanganui River. 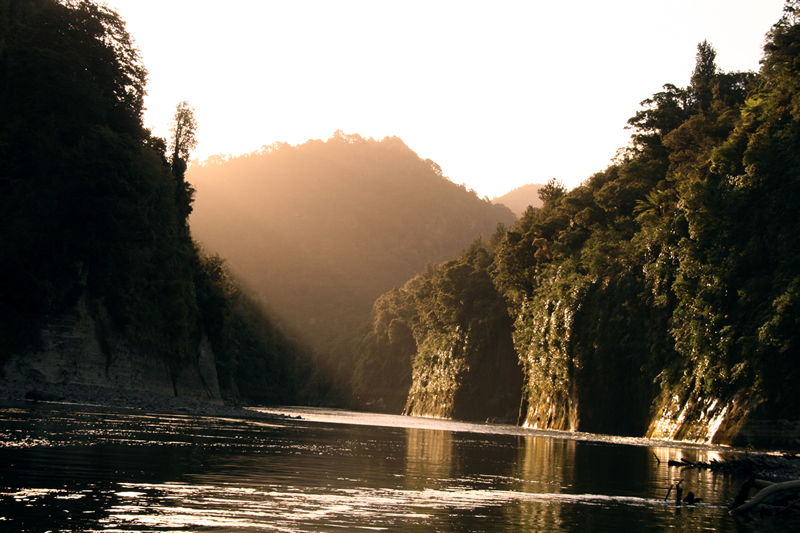 The Whanganui River is abound with legends and history, and is the longest navigable river in New Zealand. There are also a number of activities to do on the River and places to stay. 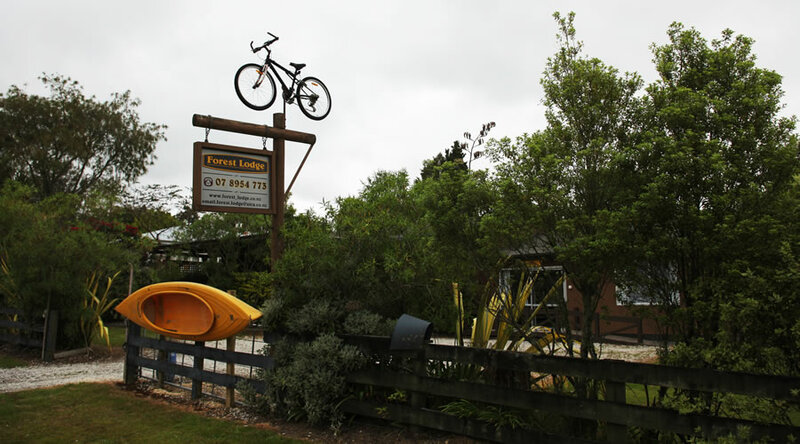 Forest Lodge is based in Owhango, and operate canoe trips on the Whanganui River. 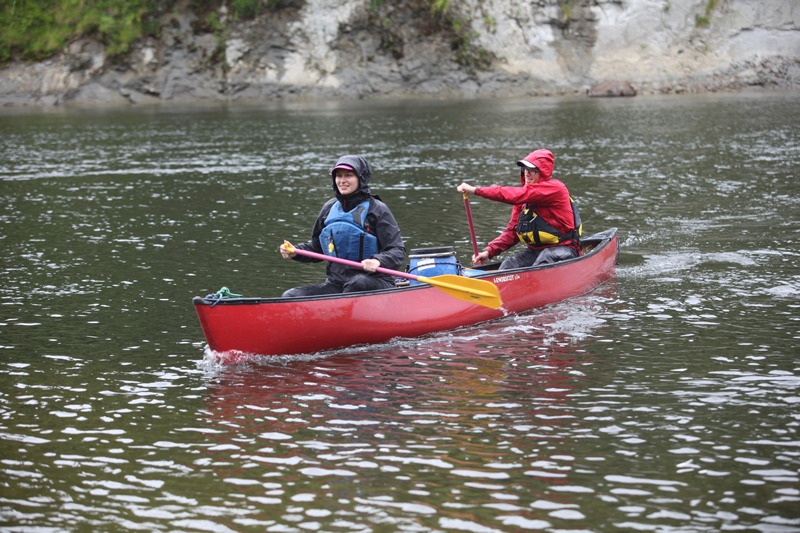 Contact us today and Canoe the Whanganui River. The Whanganui River runs from the volcanic plateau through to the West Coast of the North Island and is stooped in history and legends of early New Zealand. There are many activities available on the Whanganui River, from canoeing and kayaking through to tramps, walks and mountain biking. 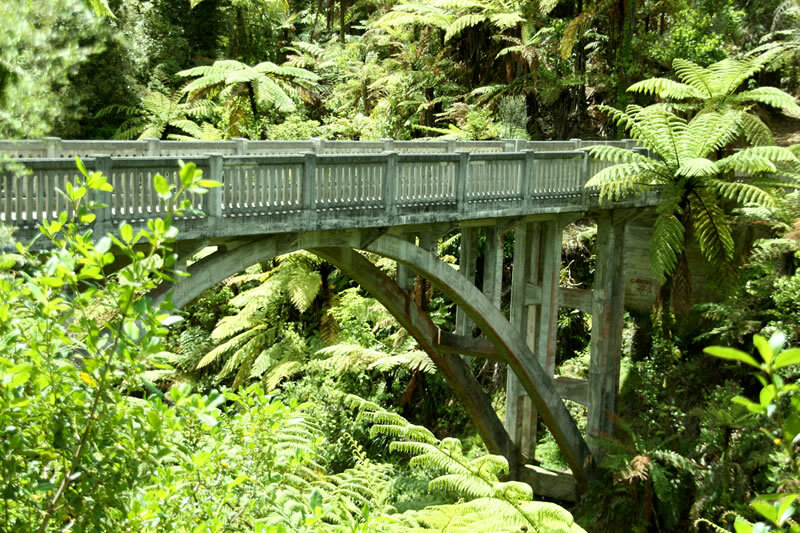 There are a number of highlights and attractions that are available along the Whanganui River. There are several ways to explore the Whanganui River. 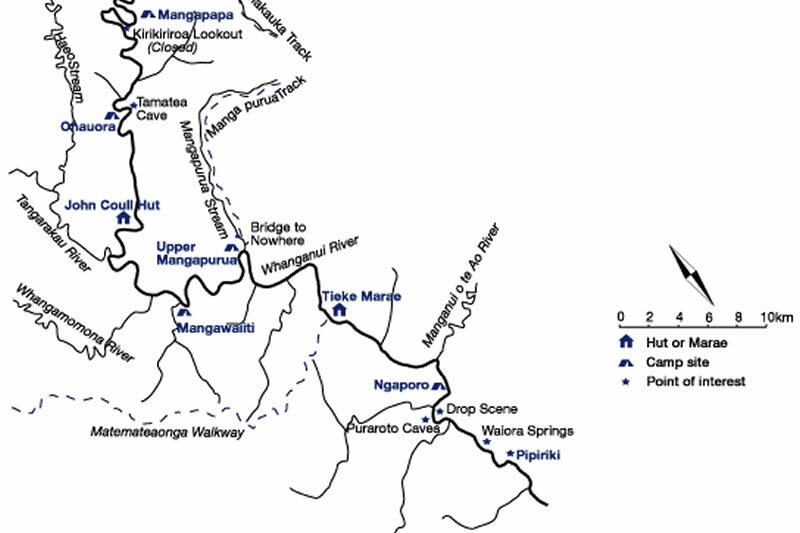 The Whanganui River map has markings for a number of interesting stops along the river and shows the entry or exit points for side journeys on the river. 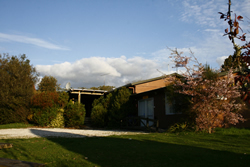 Forest Lodge is part of Owhango Adventures located in Owhango adjacent to the Tongariro Forest Park and close to the beautiful Tongariro National Park (World Heritage Site) and 20 minutes to the Whanganui National Park. The Mt Ruapehu ski fields,Whakapapa and Turoa, are also close to our doorstep. Our location provides opportunities to experience the vast outdoor playground surrounding us. Let us take you on a journey through our world. We offer easy access to both winter and summer. Contact Us at Owhango Adventures. 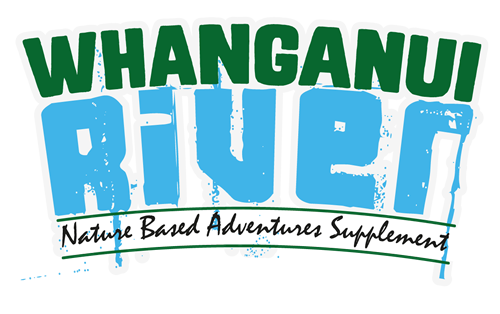 Contact us at Owhango Adventures for your Whanganui River Canoe journey or walk across the Tongariro Alpine Crossing.